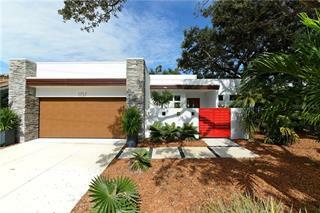 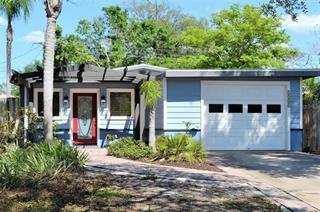 Ask a question about 1766 Cherokee Dr, or schedule a tour. 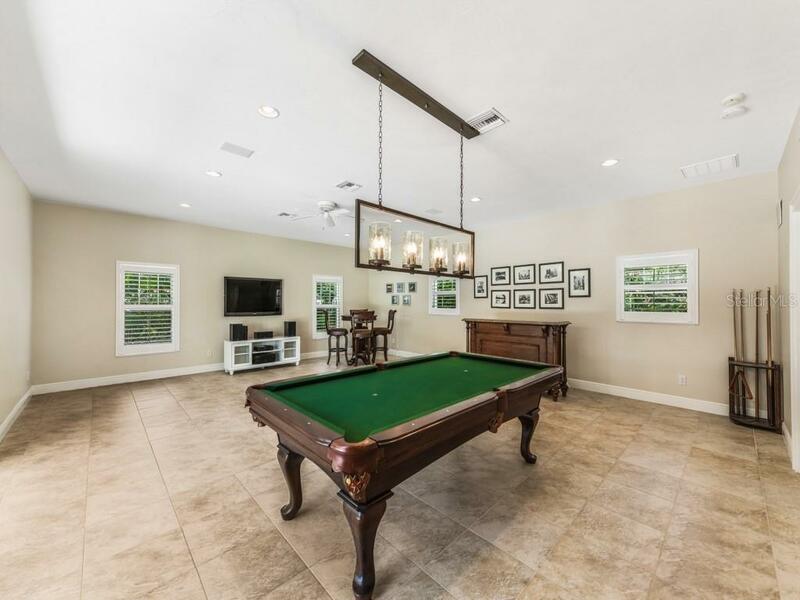 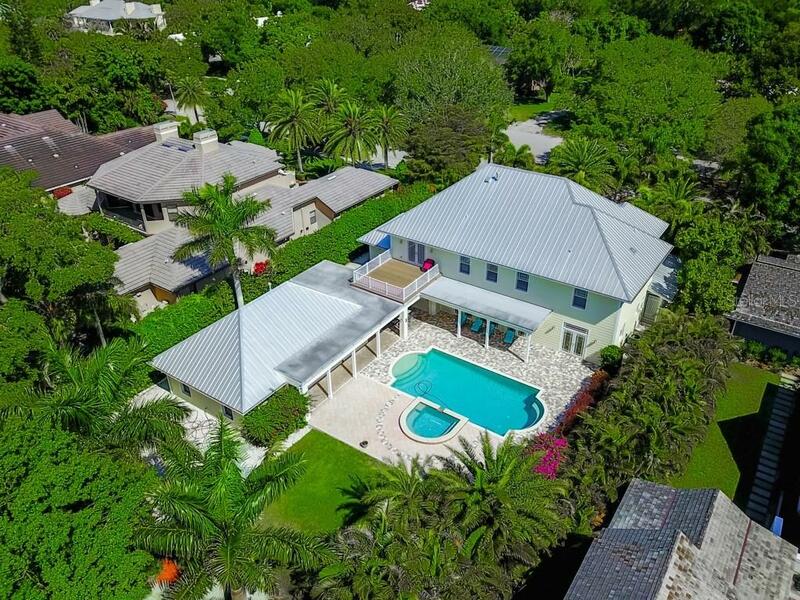 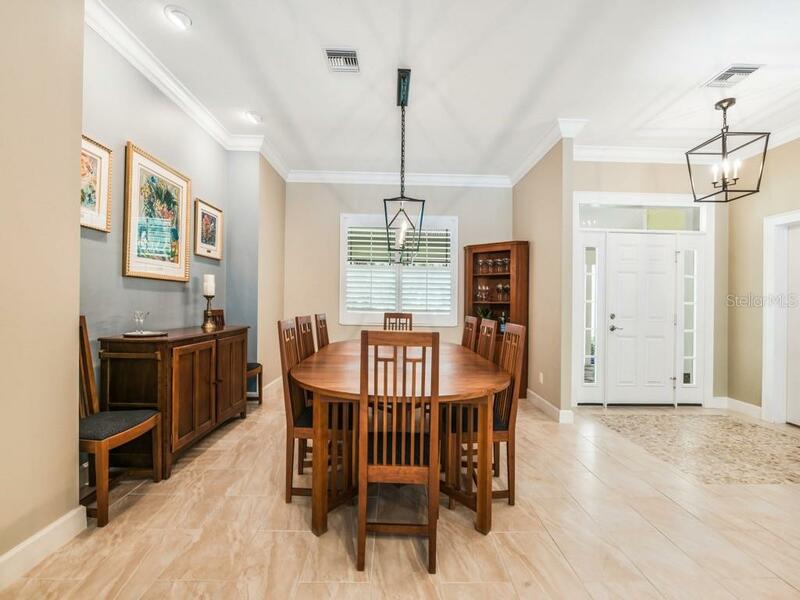 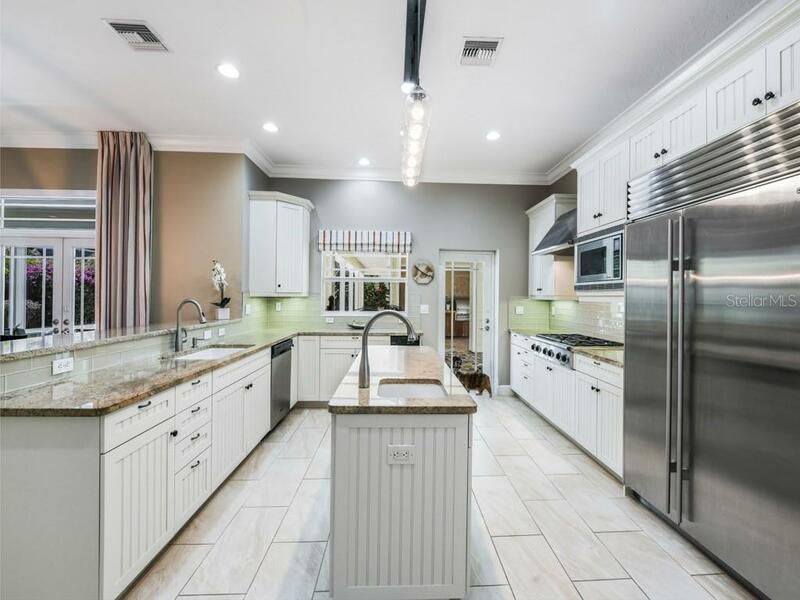 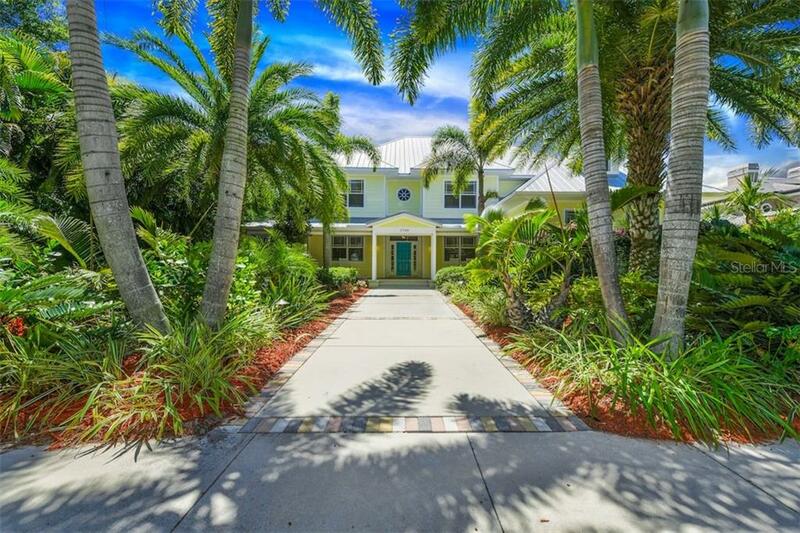 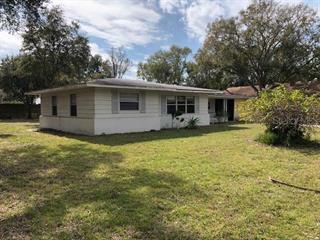 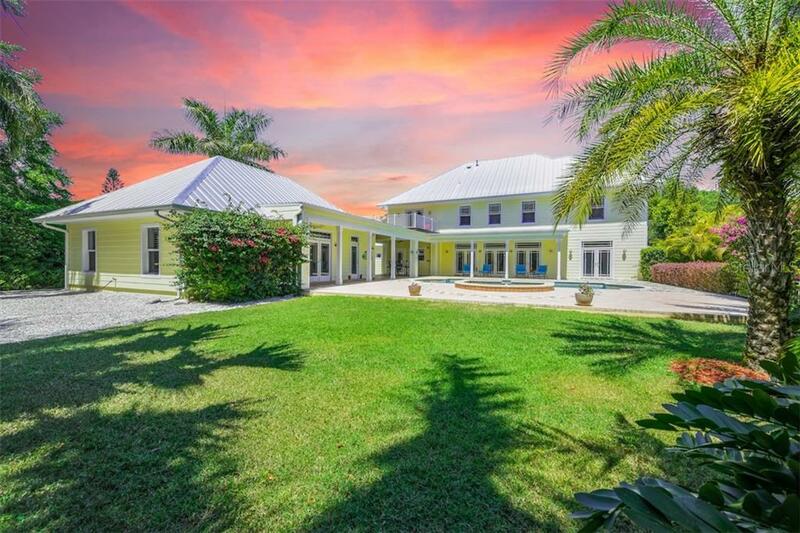 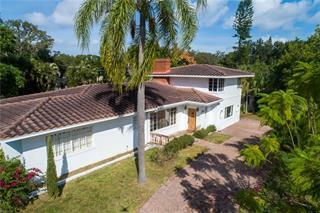 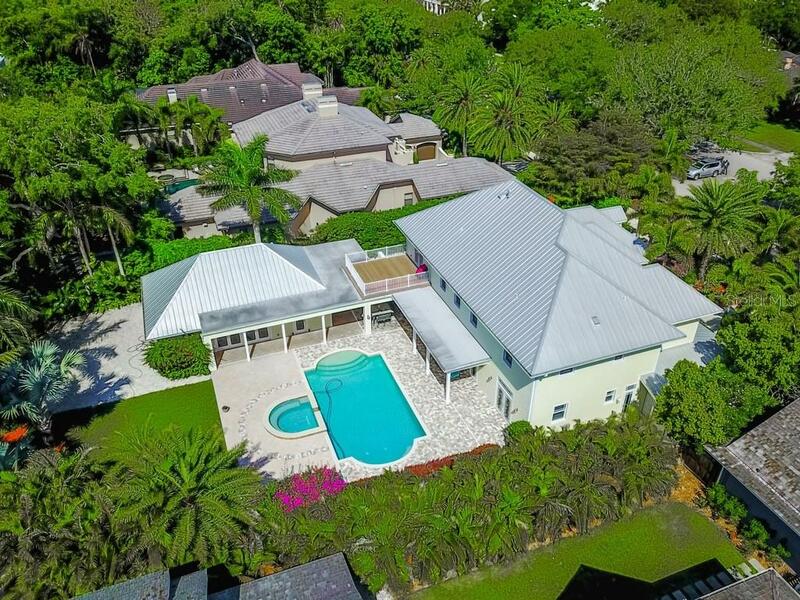 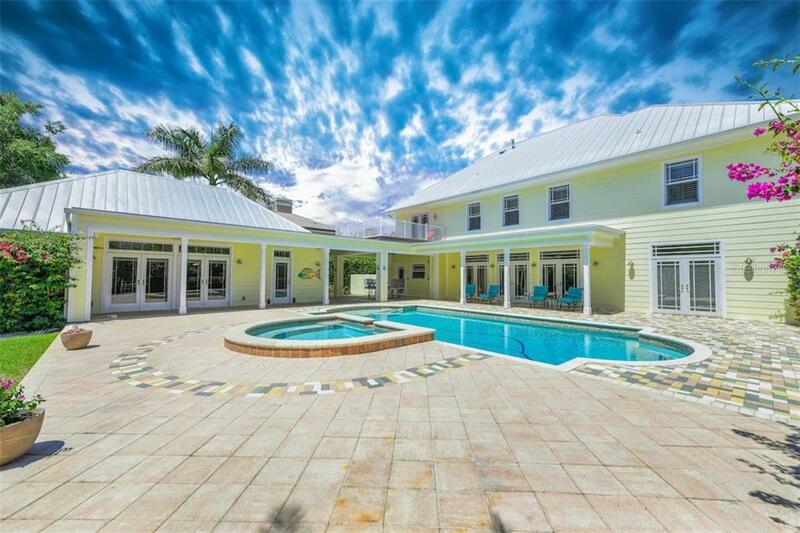 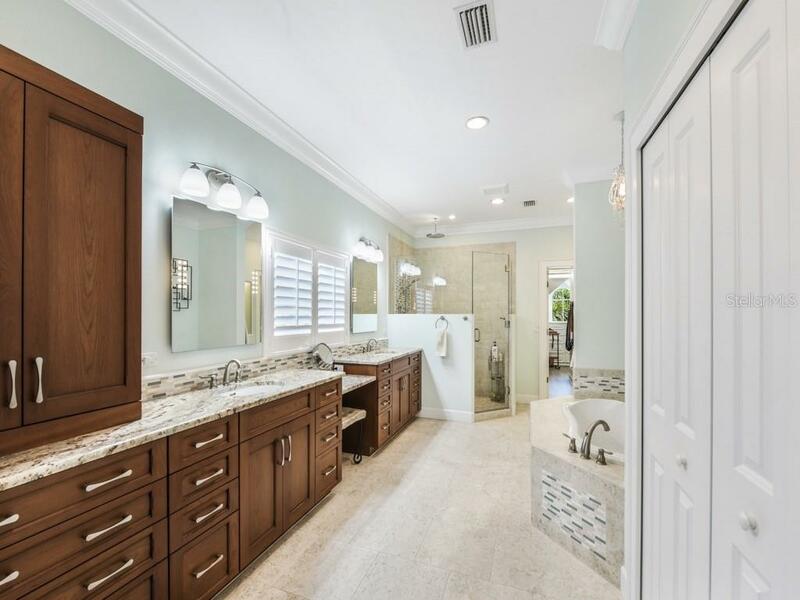 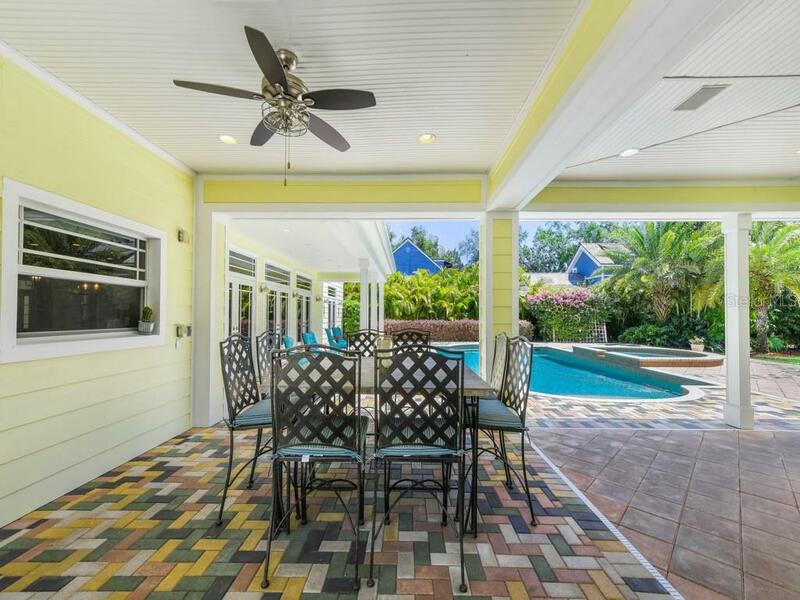 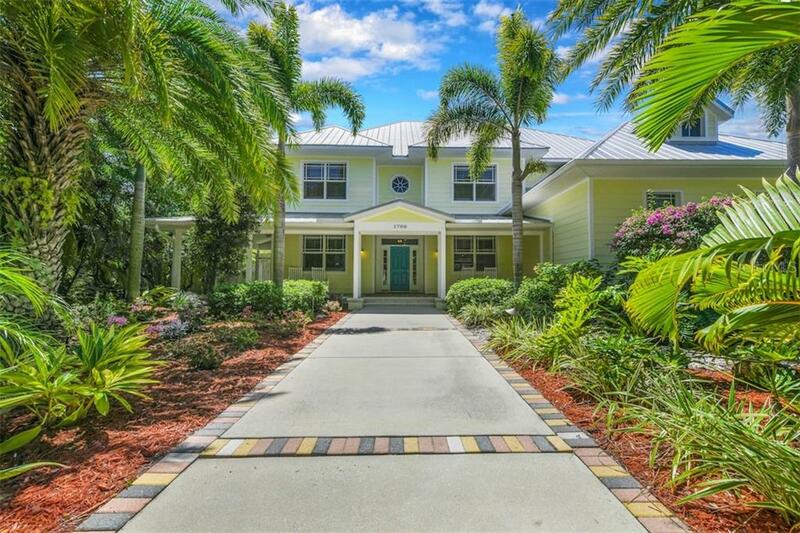 Located in the coveted West of the Trail neighborhood of Cherokee Park, this spacious Key West-style family compound on nearly a half acre offers beautifully appointed amenities, lush tropical landscaping, a separate guest house and is... more. 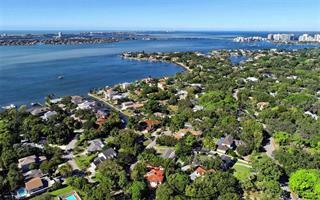 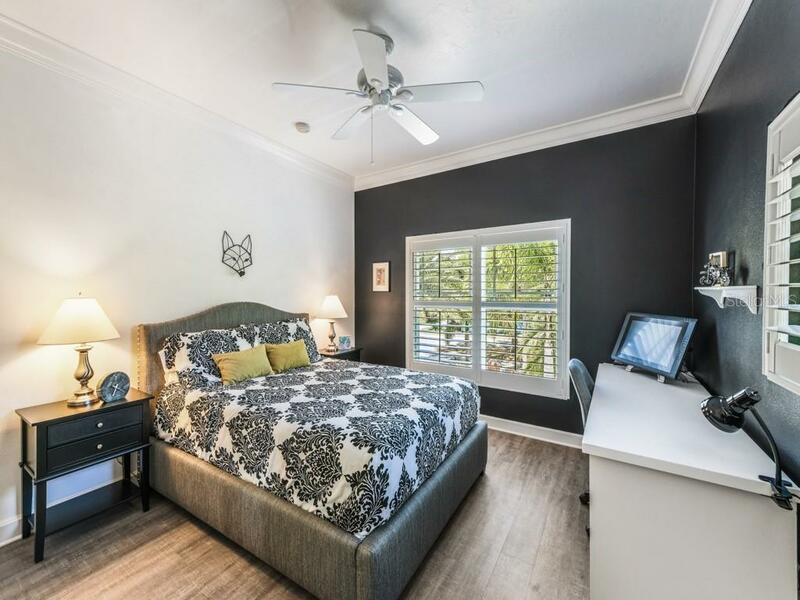 walking distance by sidewalks to Southside Elementary School and Southside Village. 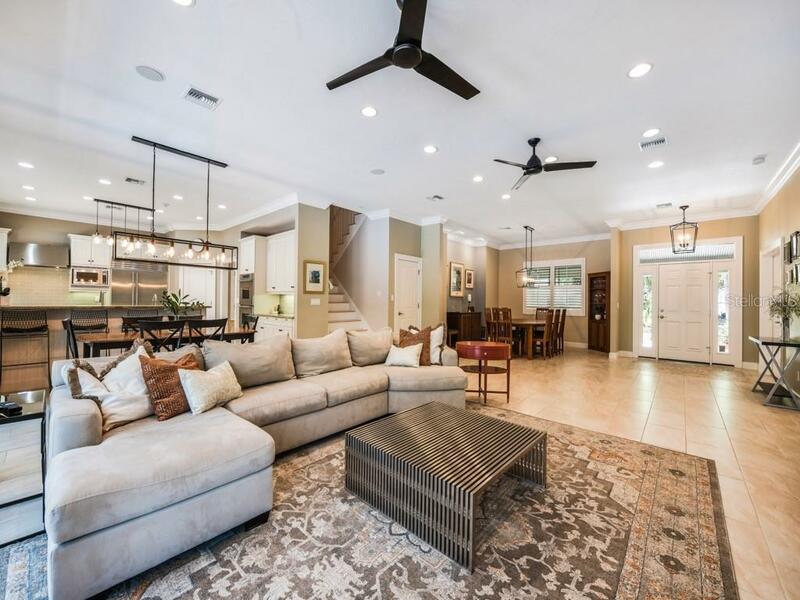 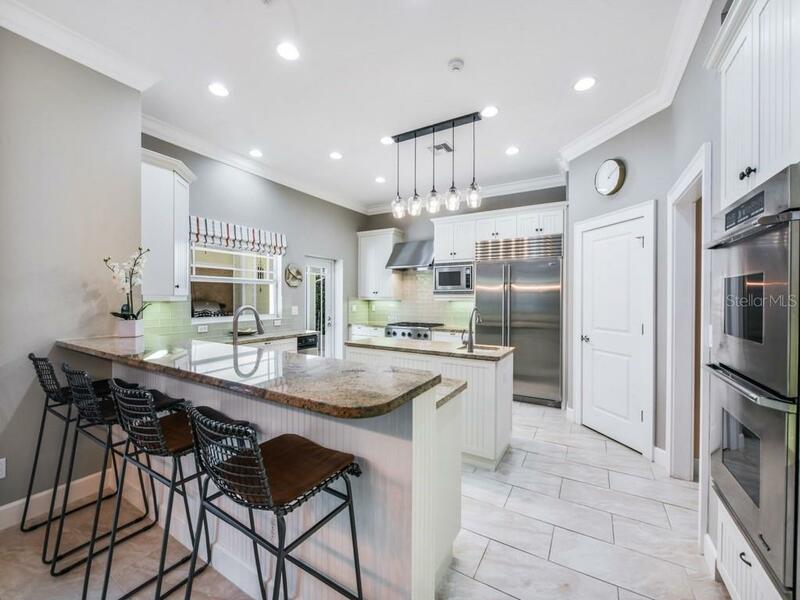 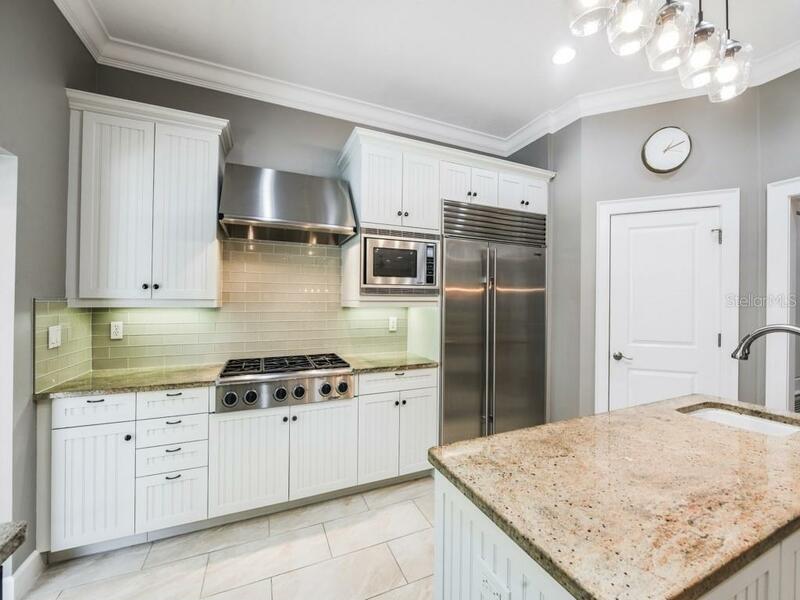 With the main residence boasting 5 bedrooms and 5.1 baths and the pool house with an additional bedroom and bath, this home offers an abundance of well-designed space for an active family. 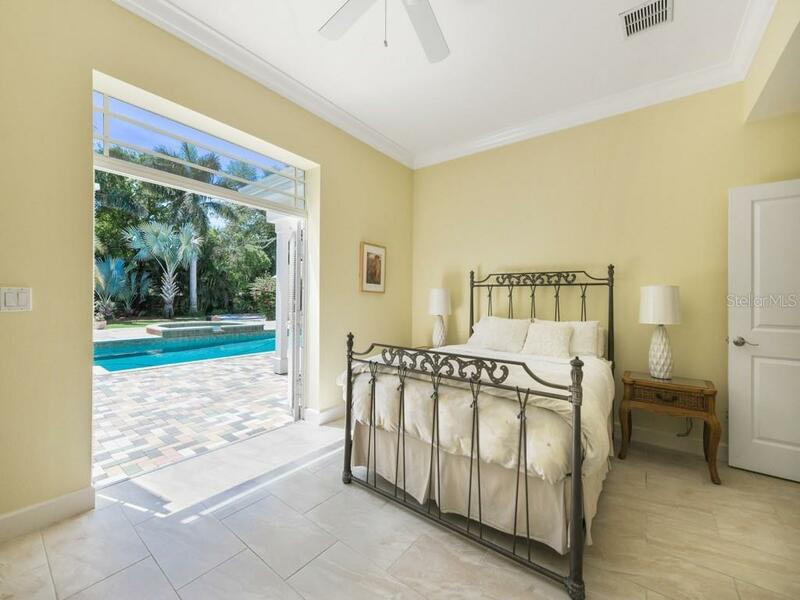 Outside you’ll find beautiful botanical plantings, mature palm tress and vibrant green lawns, along with a resort-style open-air pool and spa. 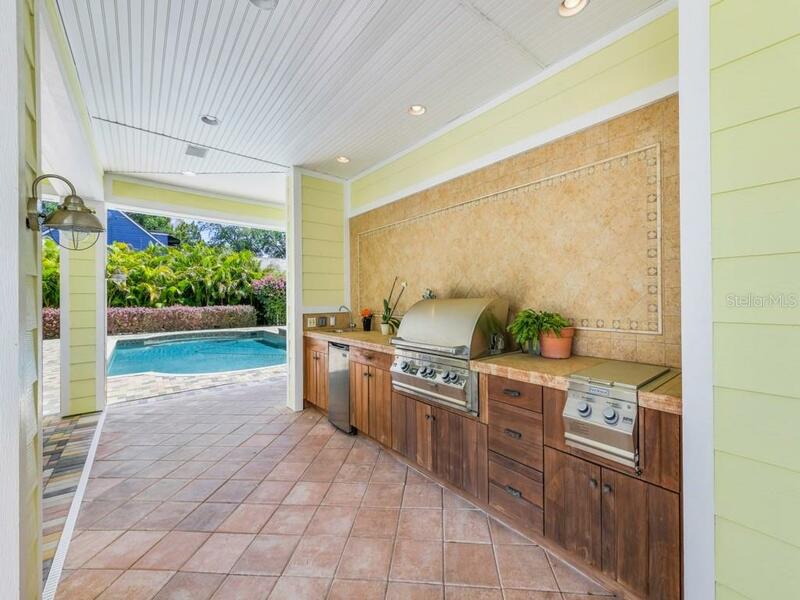 There’s also an outdoor summer kitchen and covered dining areas. 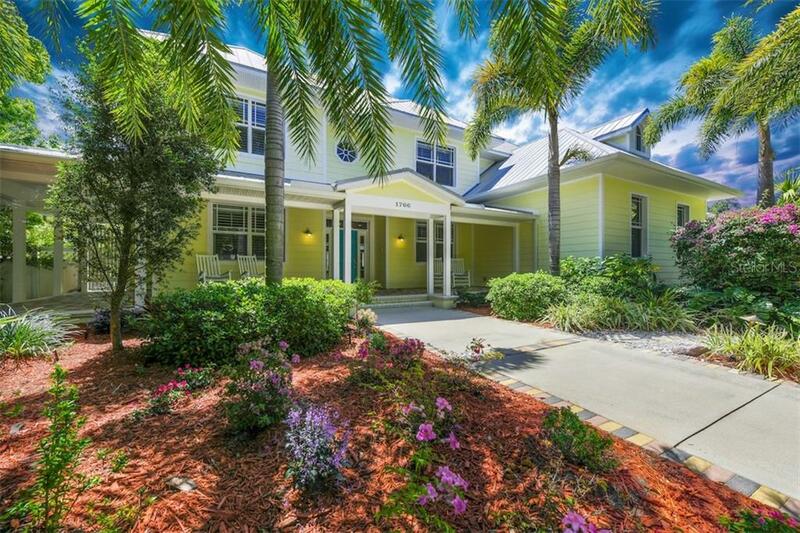 Inside this well-maintained home you’ll find 10’ ceilings with crown molding, spacious open and airy rooms, an abundance of windows and glass French doors, vinyl and porcelain tile flooring, a stylish kitchen with Sub-Zero and Dacor appliances with an oversized 6-burner natural gas range, plus a private office with built-in double desks and shelving. 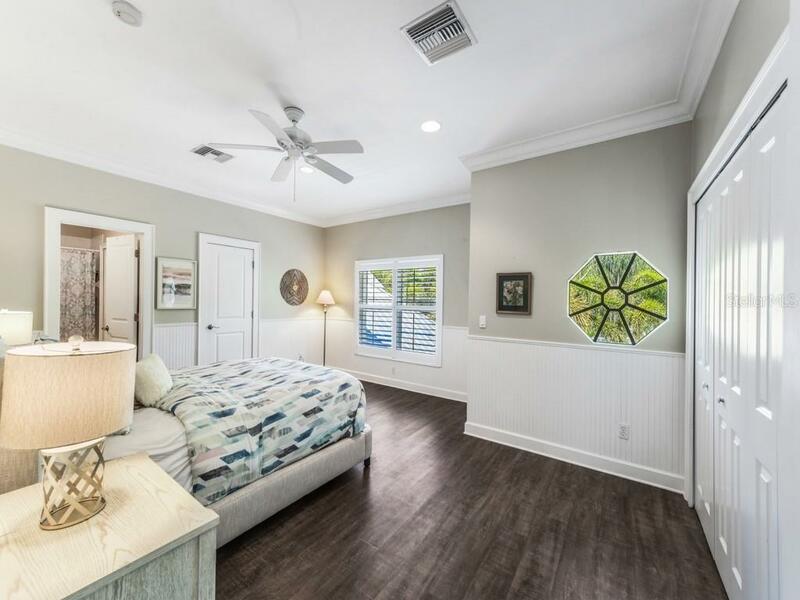 Throughout the interior, you’ll find plantation shutters and designer drapery. 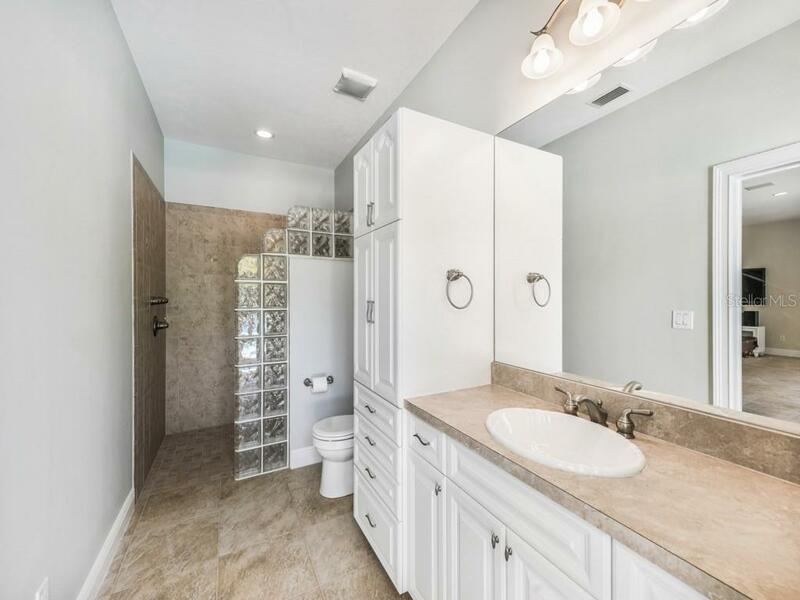 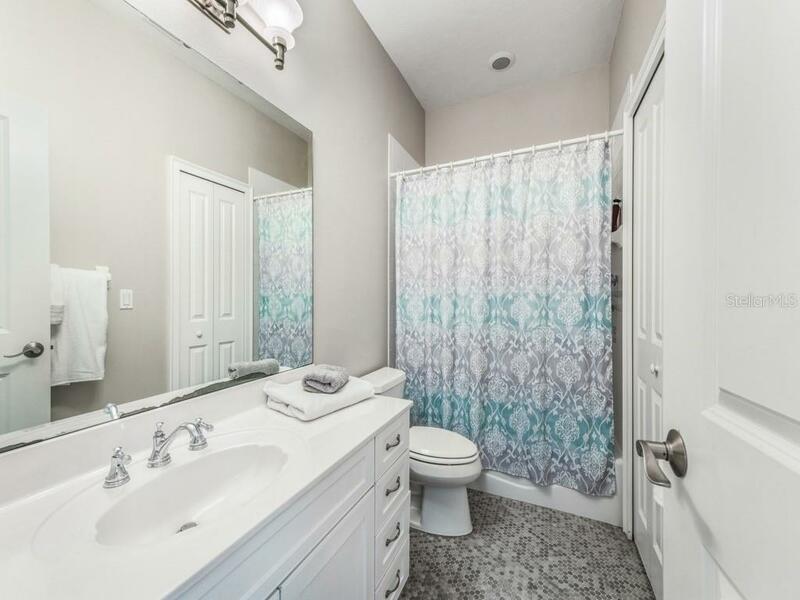 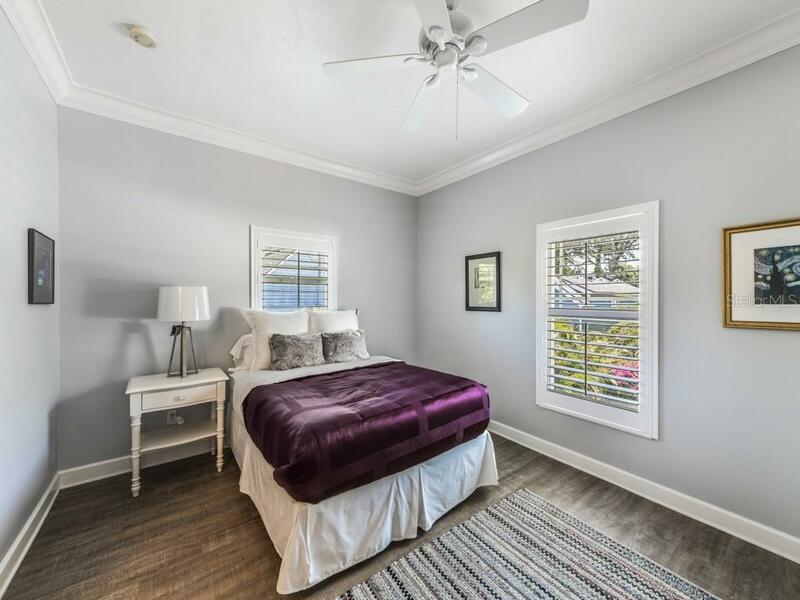 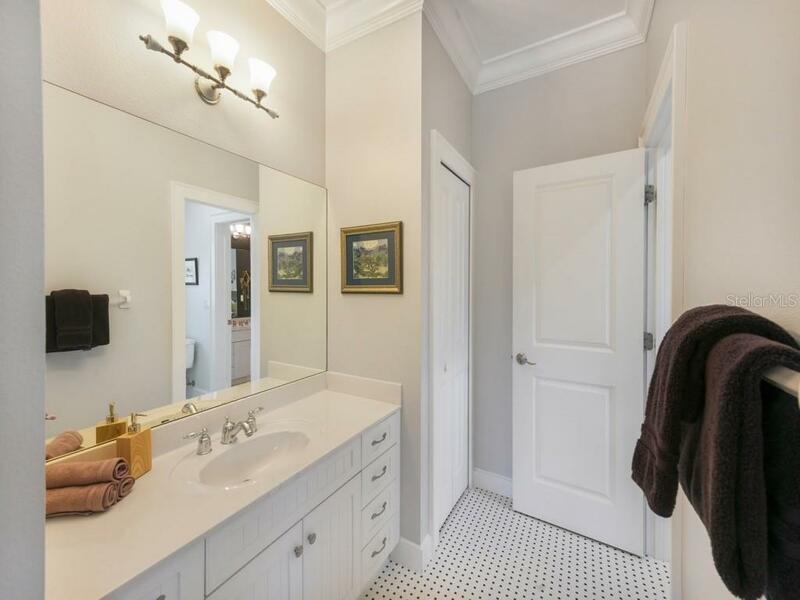 On the main level there’s one guest bedroom with full en-suite bath and upstairs there are 4 additional bedrooms, each with large closets, well-appointed baths along with a large great room. 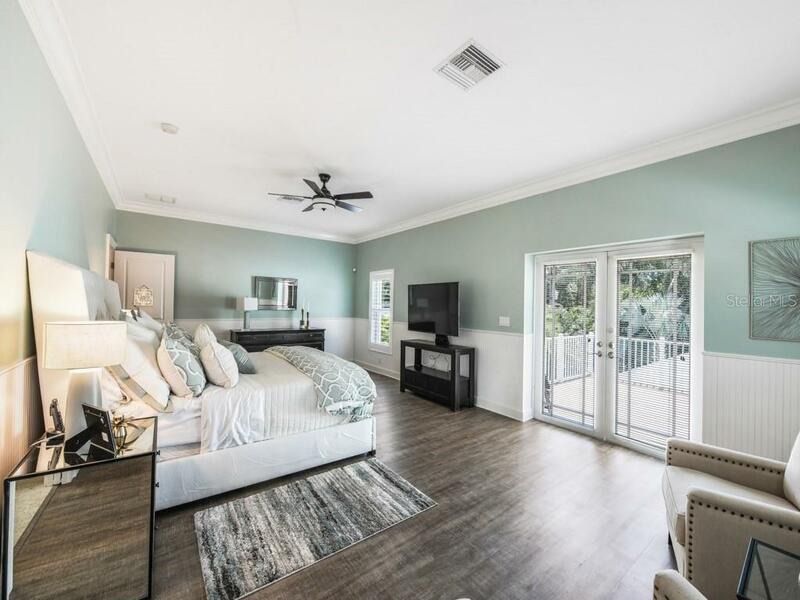 The oversized master bedroom accesses an outdoor terrace and a spa-styled bath with cherry cabinetry, granite countertops, backlit mirrors and a large wardrobe closet.